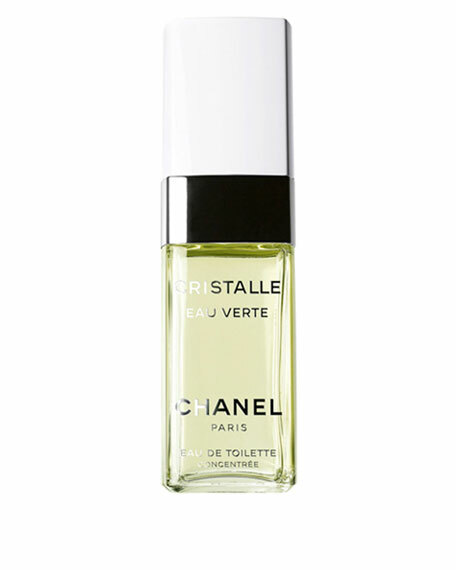 Eau de Toilette Concentrée Spray 100 mL/ 3.4 oz. This concentrated Eau de Toilette  recognized as a 2009 Beauty Insider Choice Finalist by the members of Cosmetic Executive Women (CEW)  reveals a sheer and spirited heart. Magnolia notes are rendered transparent with fresh citrus and Neroli accents, for a new expression of a timeless floral bouquet. For in-store inquiries, use sku #214152.